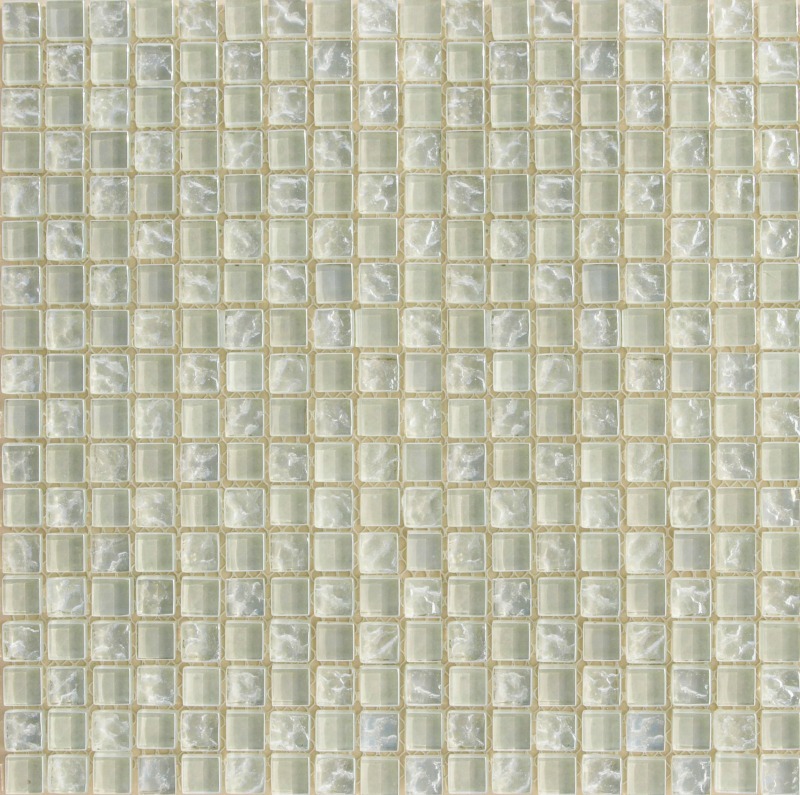 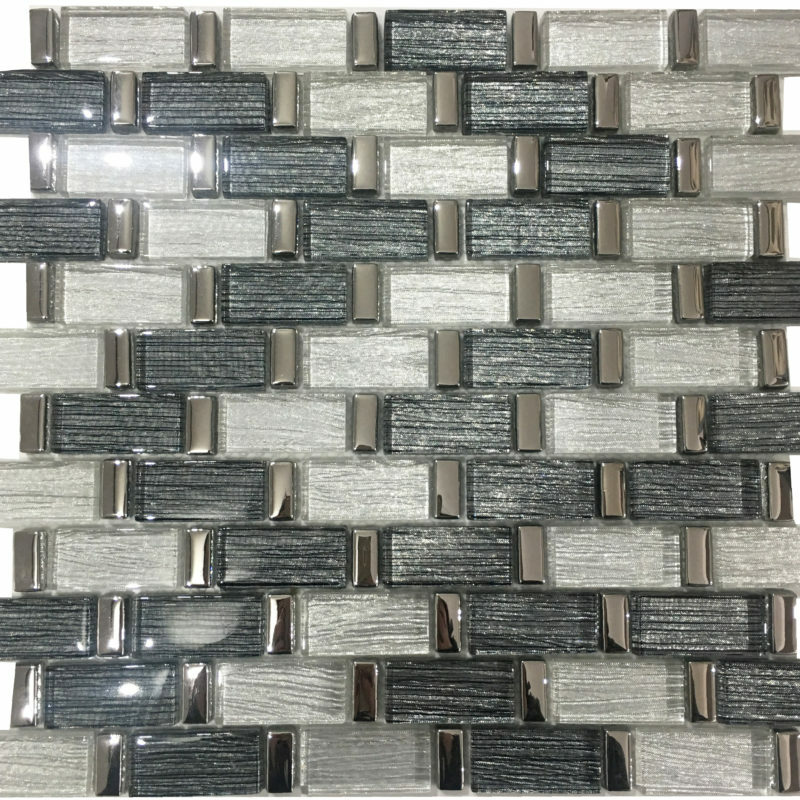 Glass and Metal tiles are non-porous and won’t stain, they are easy to clean and resilient over time. 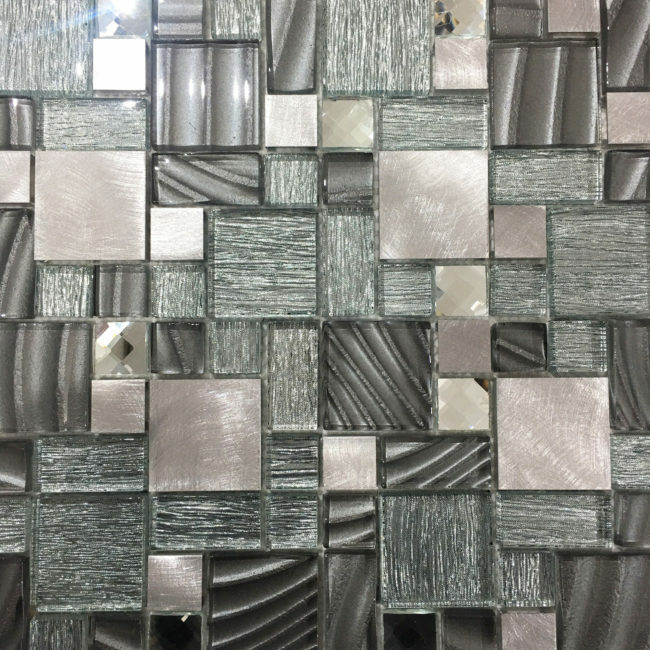 Metal and glass reflects light which makes a room appear brighter and larger. 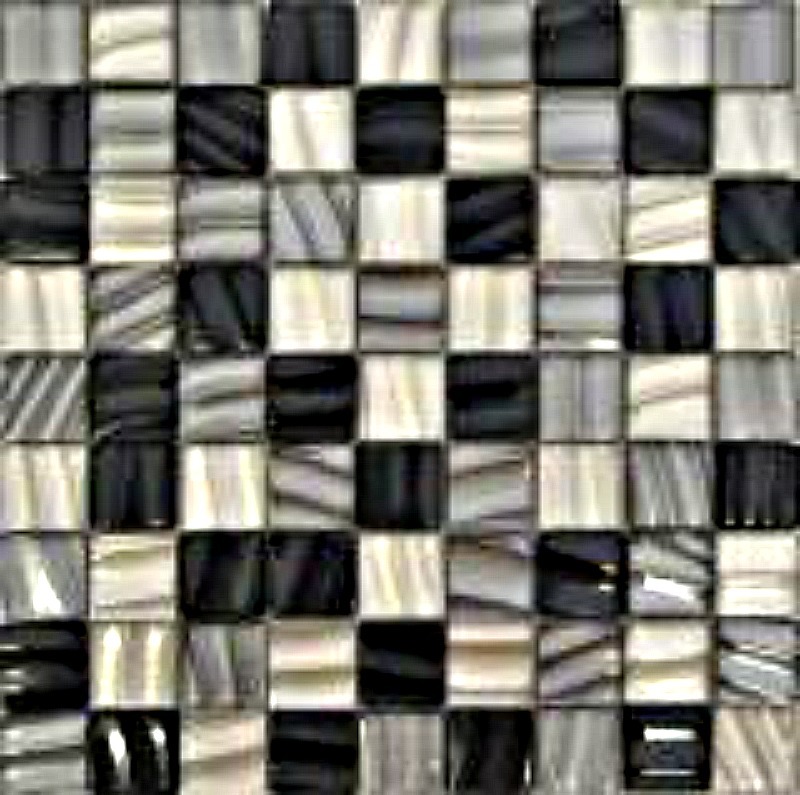 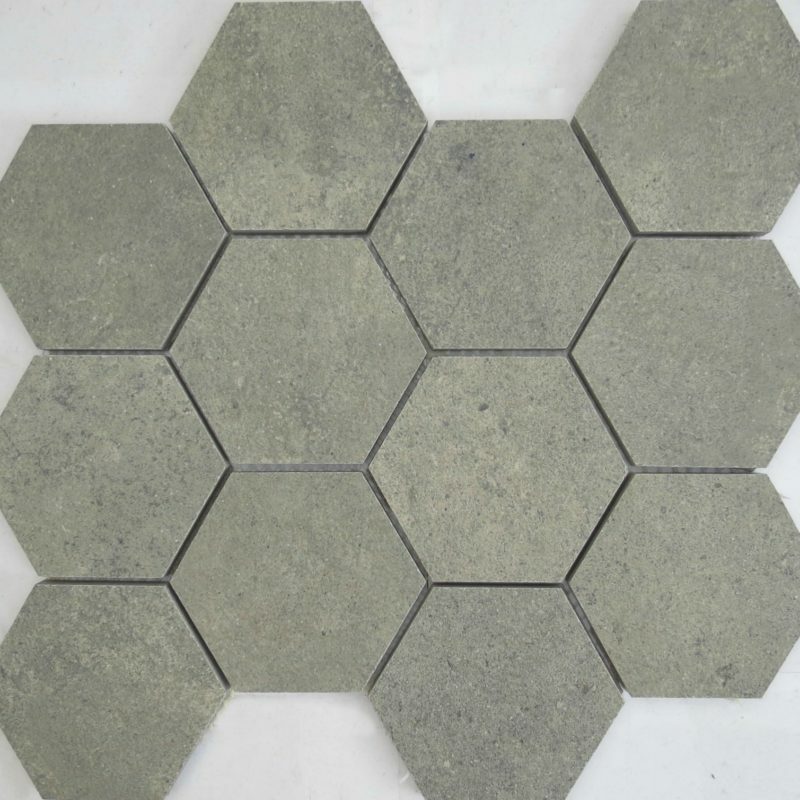 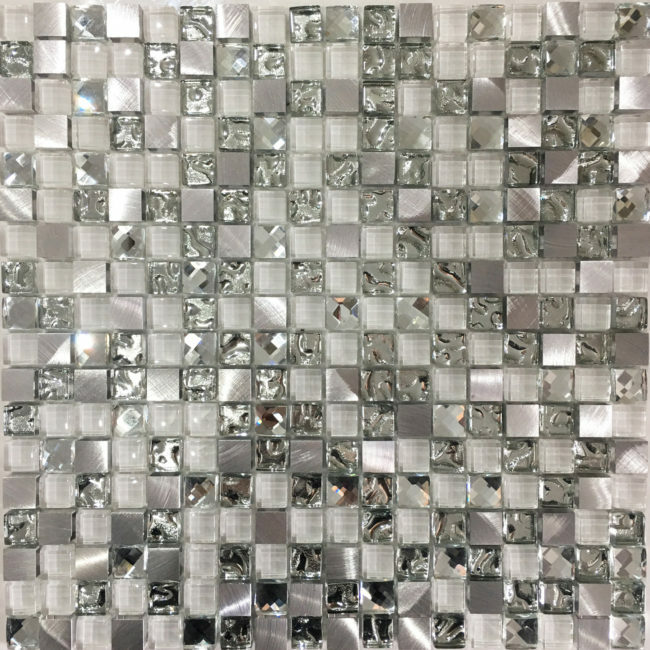 Our stunning Las Vegas mosaic is new for 2018 and brings that tough of glitz and glamour to your home.